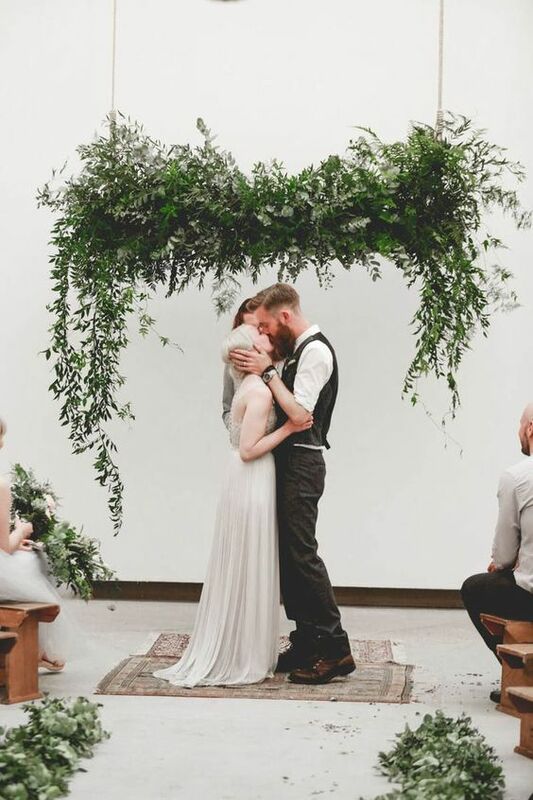 The spring wedding season is almost on, and I bet the spring couples are fully prepared for their big days. 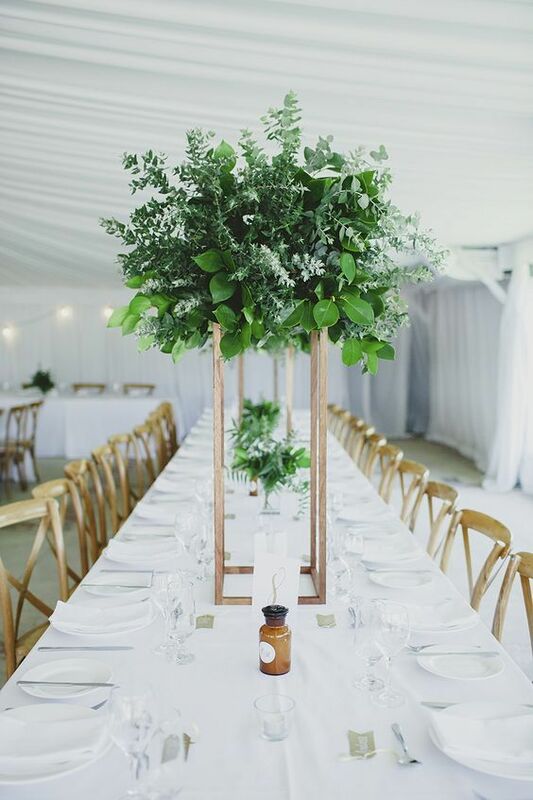 If you are still thinking what to add to make your wedding even more special, or to add an elegant and fresh spring feel to the venue, I have some ideas for you! 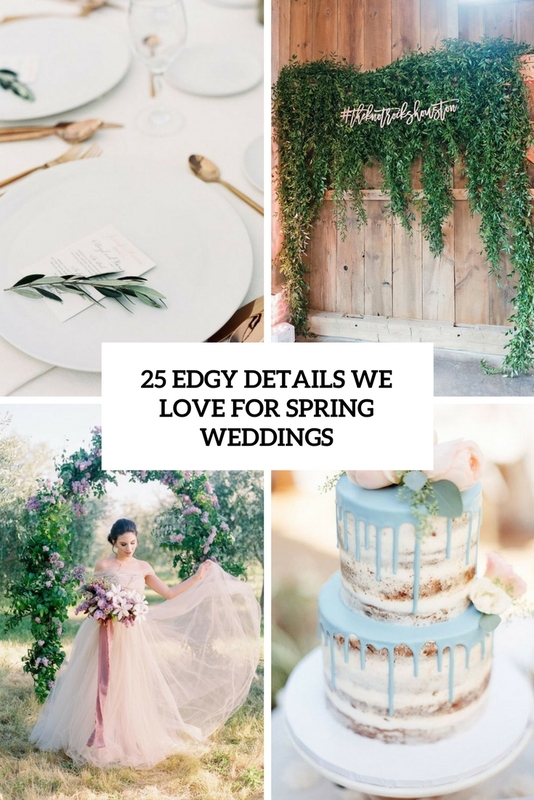 The roundup I’m featuring today comprises all the coolest details that you may find about spring weddings including the trendiest ones, and I hope you’ll get some inspiration to make your wedding trendy and edgy. 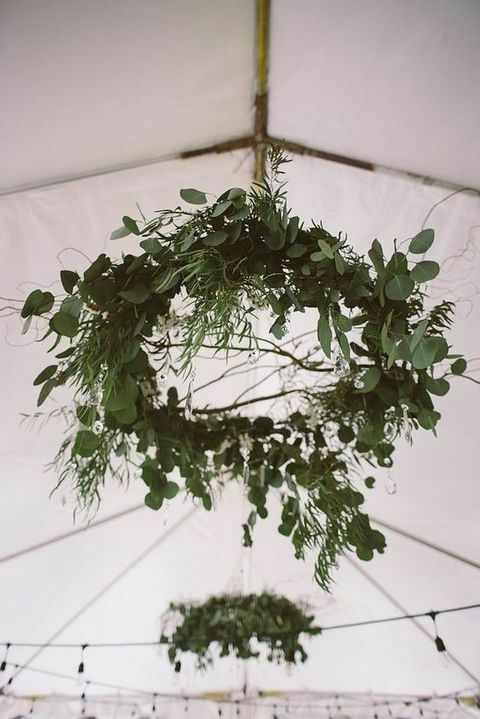 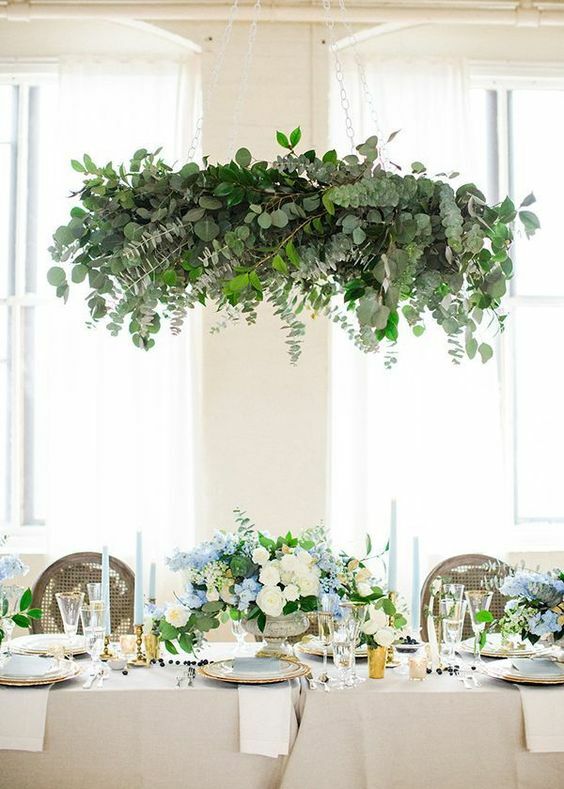 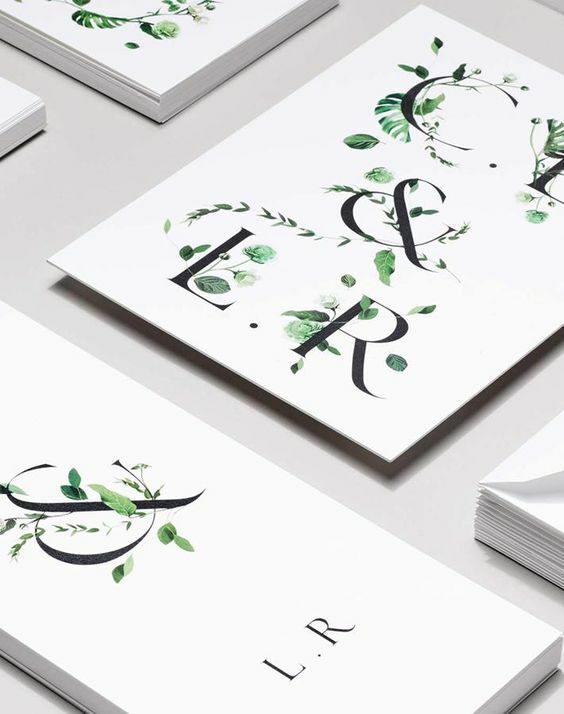 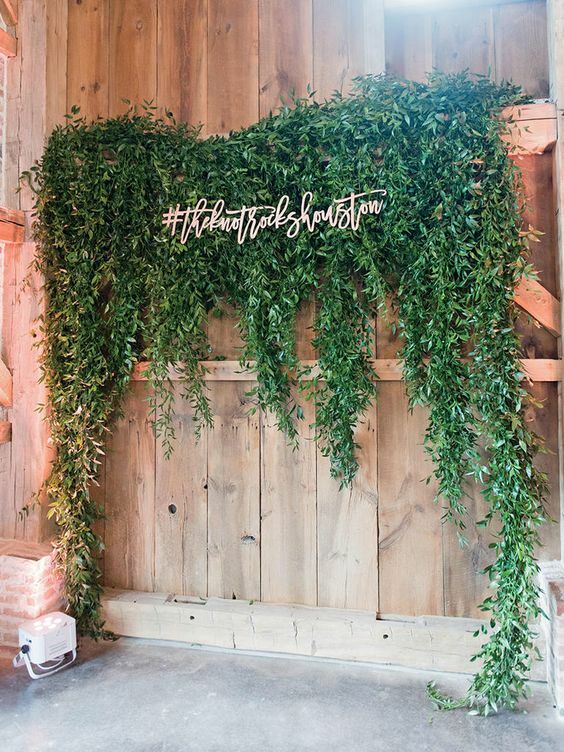 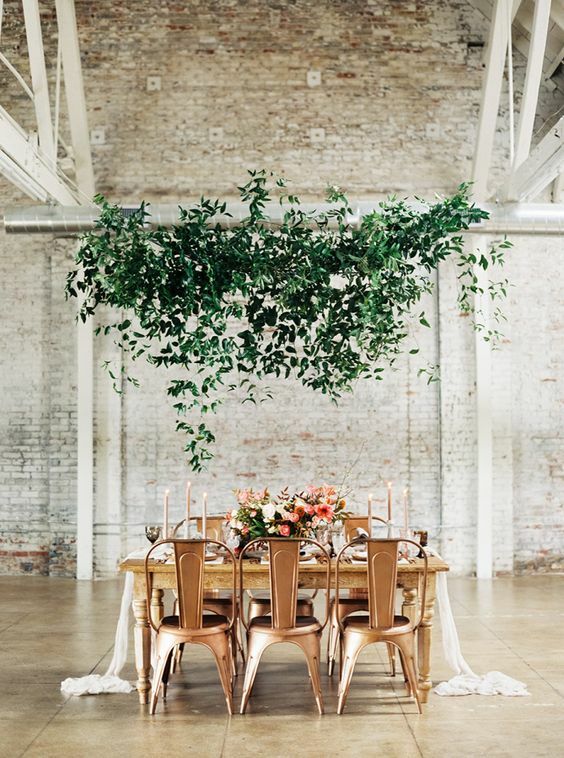 Greenery and non-floral decor has become incredibly popular, and it’s especially often used for spring weddings because greenery brings that fresh and natural feeling, which is so pleasant after a long and cold winter. 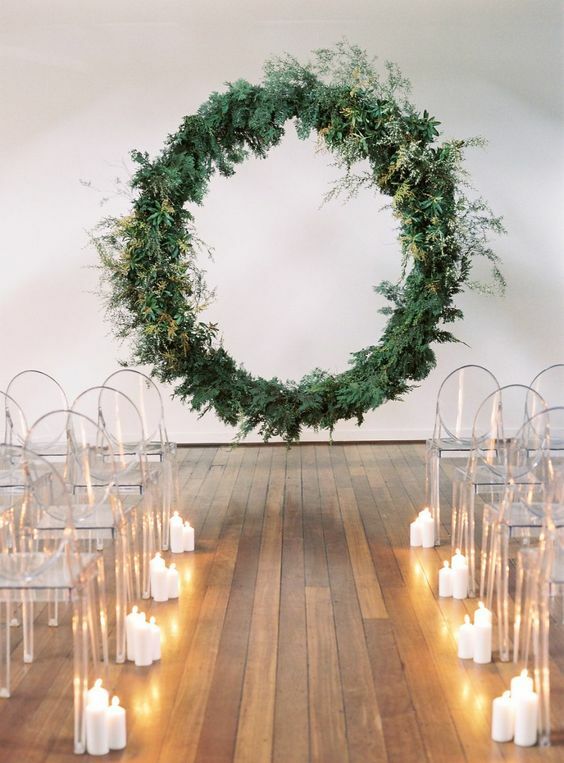 Besides being a super trendy idea, greenery wedding decor helps to save on budget, which is a great thing for everyone, and greenery also fits many wedding styles and themes. 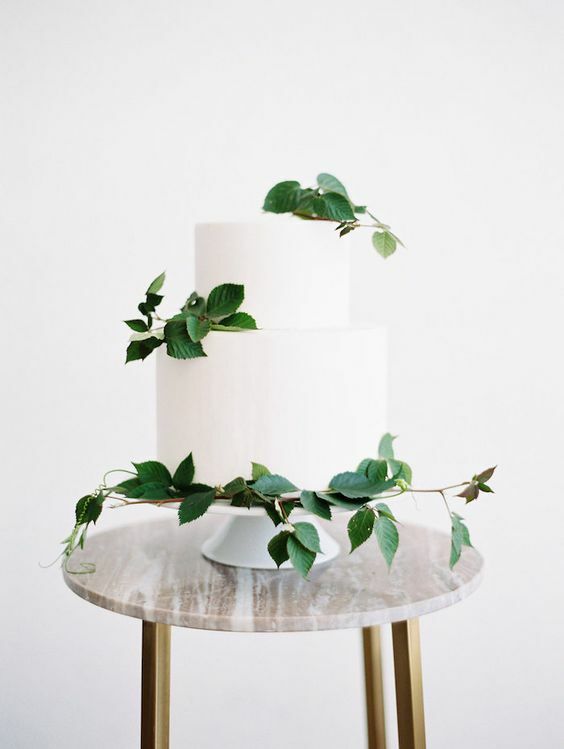 Go for dramatic greenery chandeliers, centerpieces on elegant metallic stands, lush cascading bouquets and even chair and cake decor – who needs all those blooms when greenery is the new black? 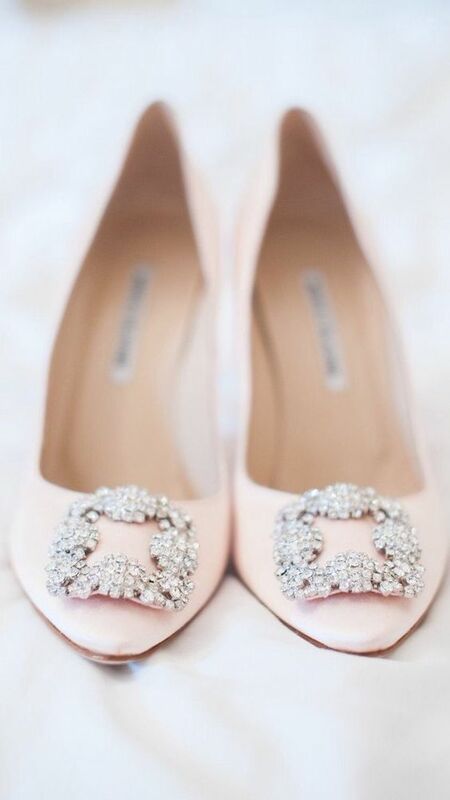 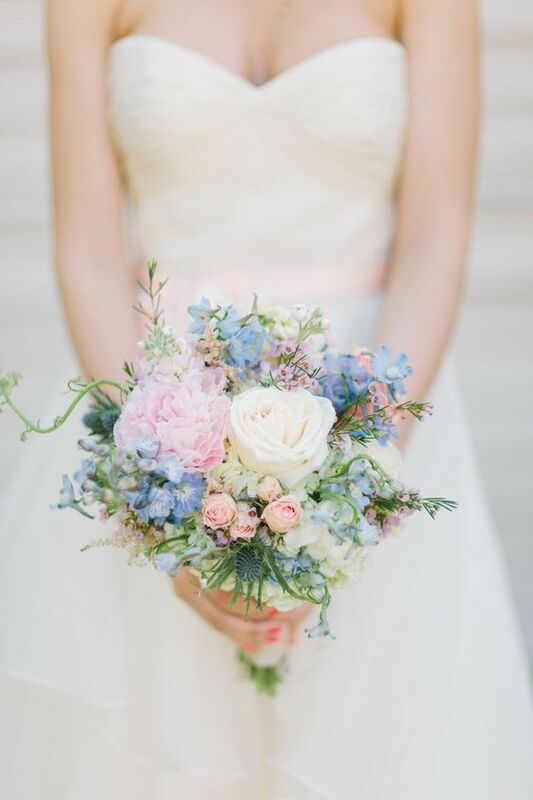 Pastels scream spring, and they are making a huge comeback – they are super popular now and are used even for winter weddings. 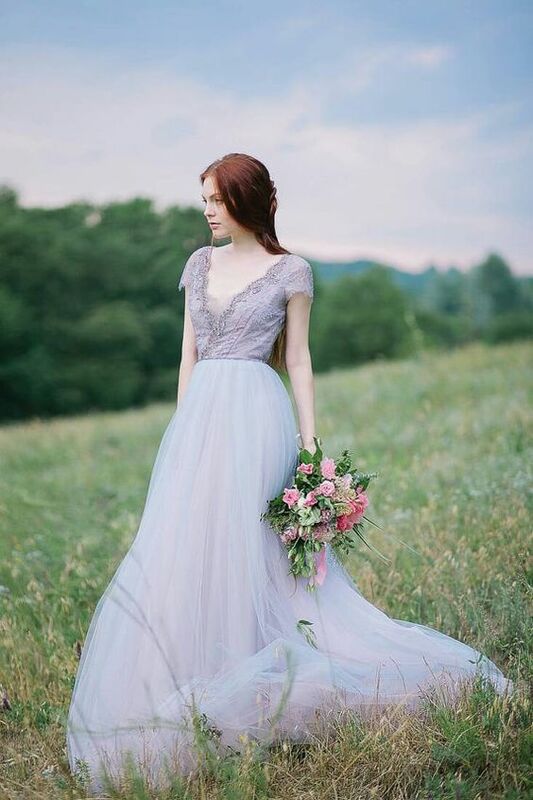 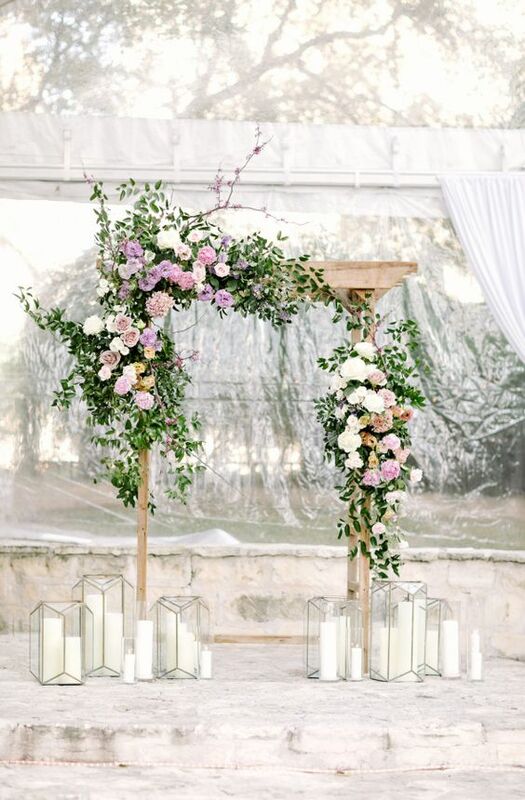 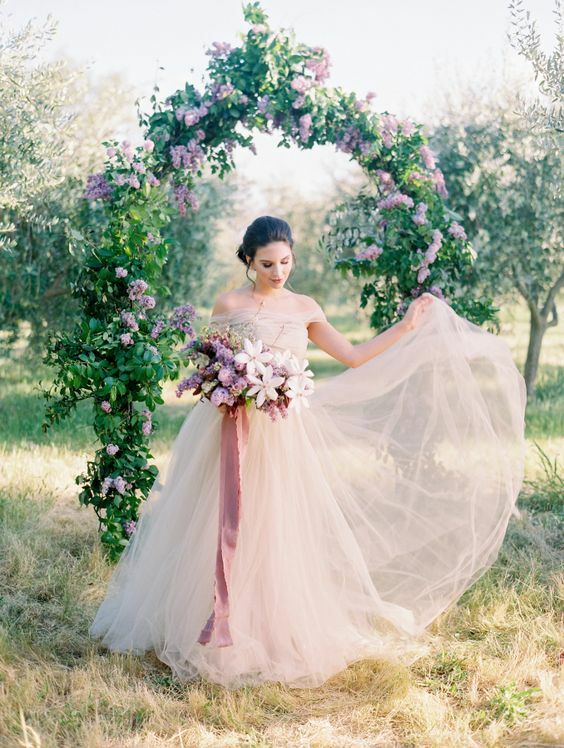 Most of spring weddings incorporate some pastel tones: lilac, lavender, powder blue, light pink or blush or any other shades to make the decor and venue feel more spring-like. 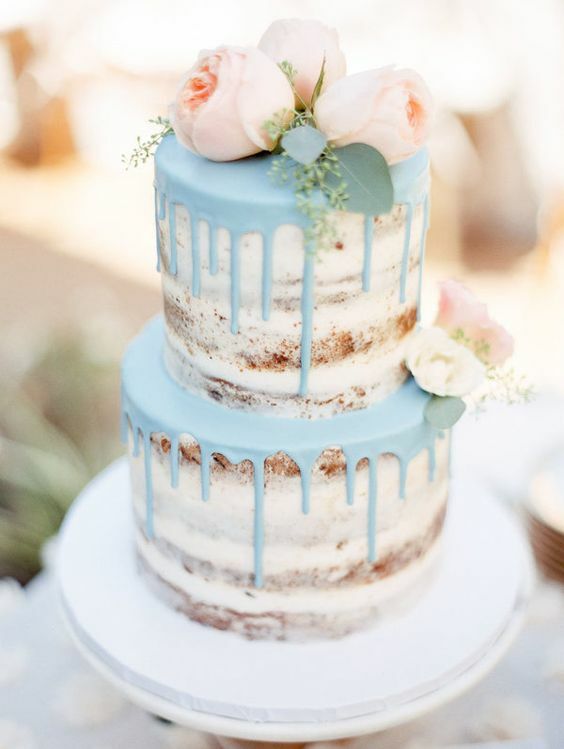 You may go for a pastel wedding dress or shoes, lush pastel-colored florals, table decor and even a pastel drip wedding cake, literally everything can be done with pastels. 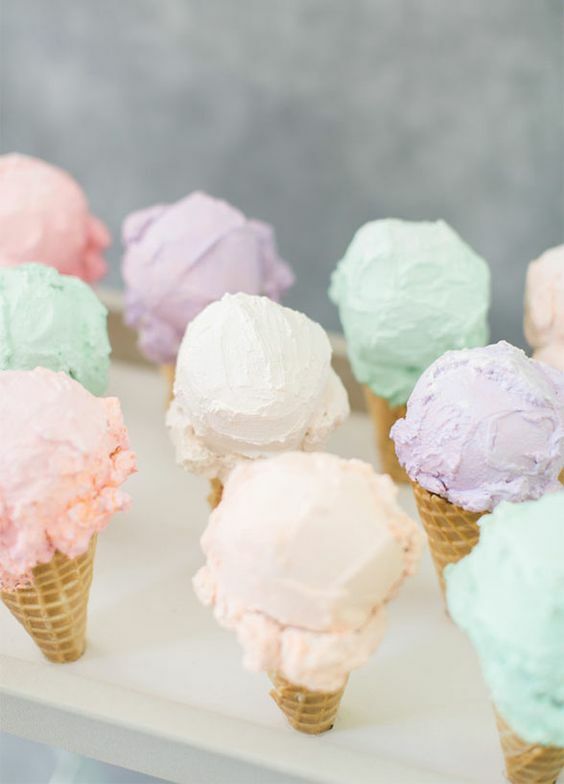 We still recommend not to use them excessively and not to forget that mixing too many pastel shades will look tasteless, keep it to two or maybe three maximum. 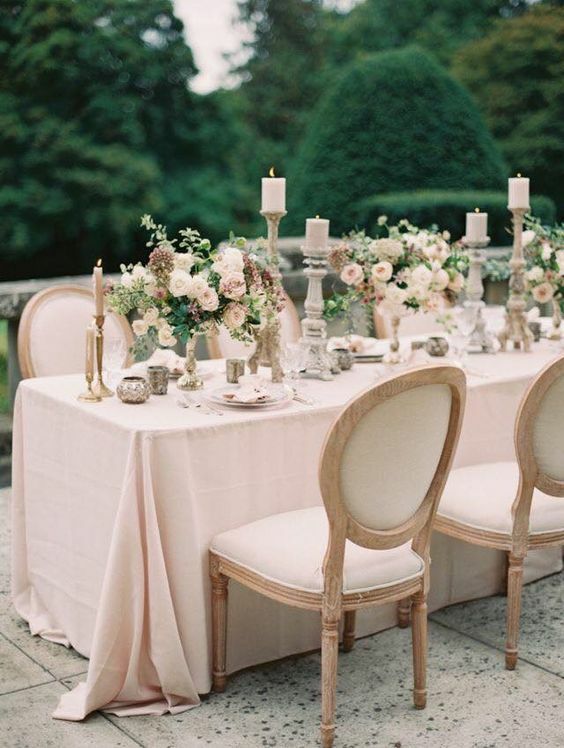 Add white or cream and metallic touches for elegance, and you’ll get a perfect spring combo. 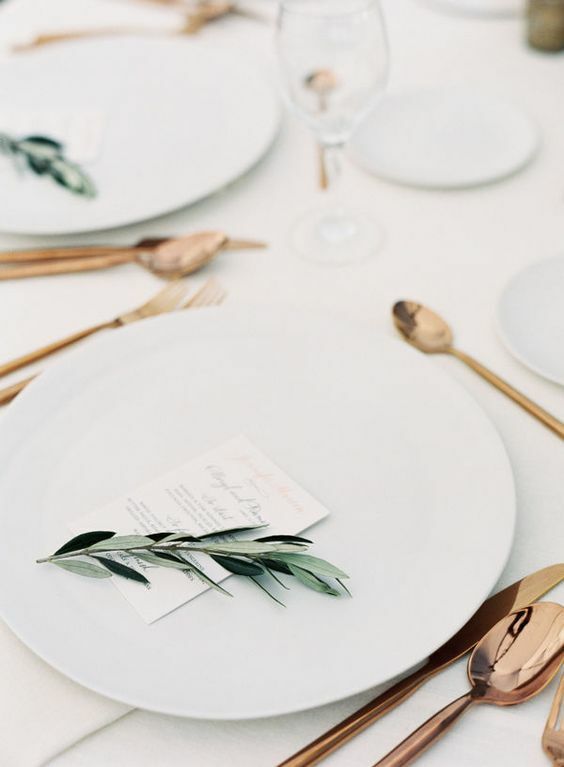 Less is more, that’s why minimalism is one of the hottest trends today, you can see minimalist outfits, accessories, decor and much more, and of course this trend is popping up in the wedding world, too. 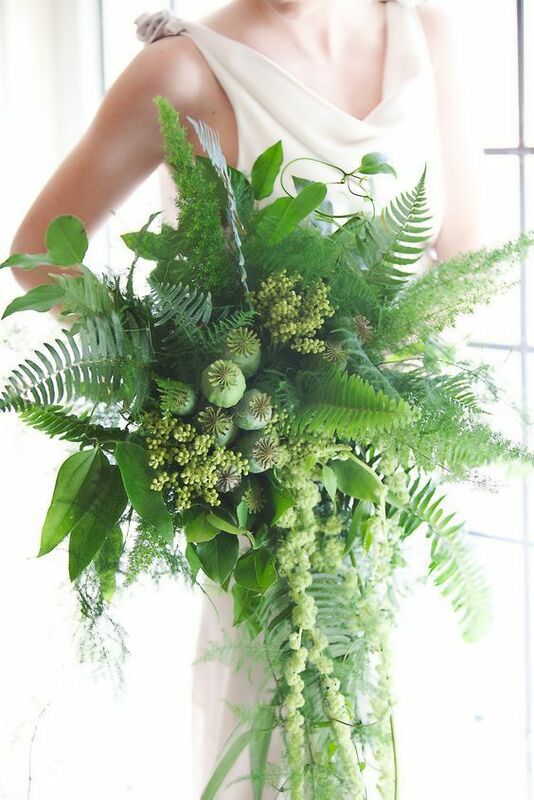 Minimalist style never looked as natural and fresh as in the spring! 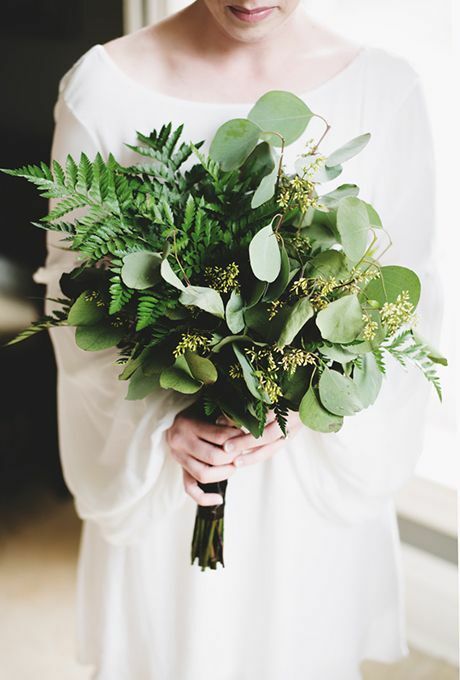 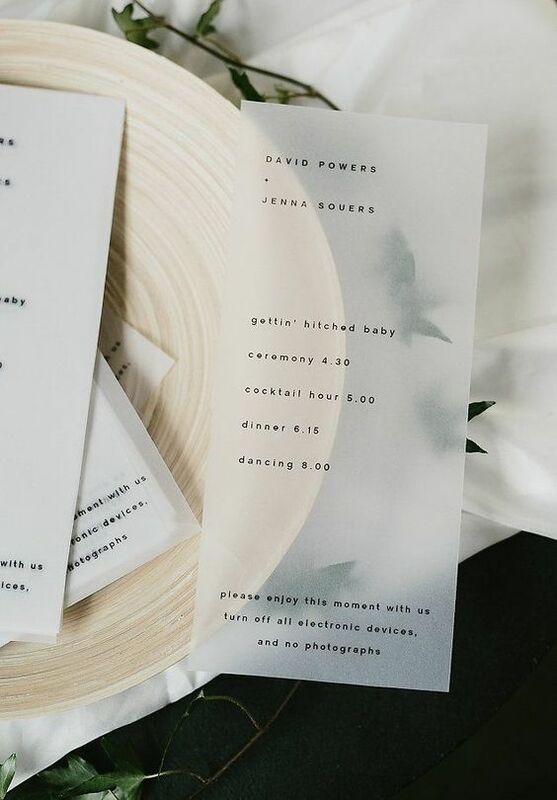 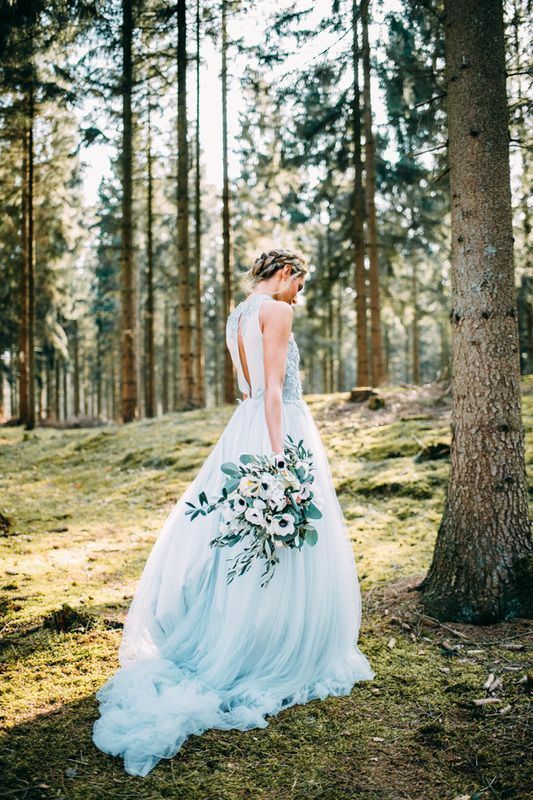 A simple modern wedding gown that accents your beauty without attracting attention only to the dress, minimalist wedding stationery, chic and modern details and table decor, simple white blooms or no blooms at all, just stylish greenery – who needs more for a cool celebration? 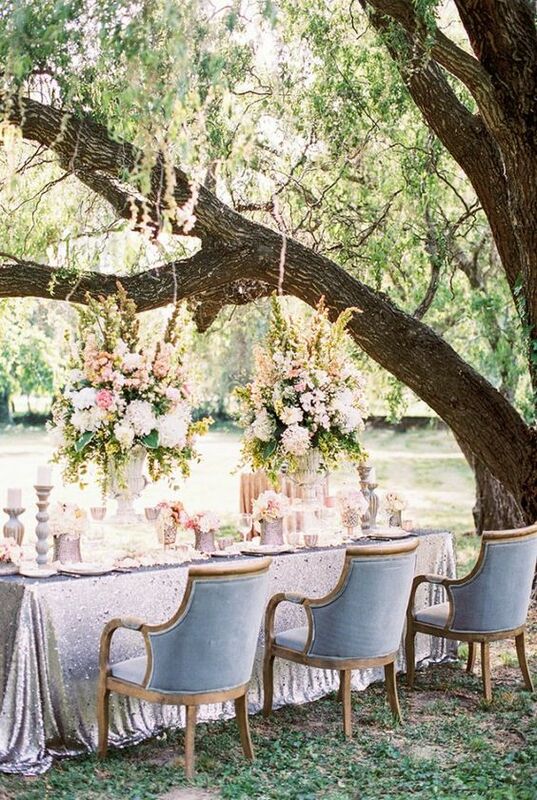 Keep it simple and stylish, and your wedding will be jaw-dropping!